I work as the Senior Finance Business Partner which is a new role that provides a link between Central Finance and the rest of HM Land Registry. There is a lot of stakeholder engagement and I provide advice and support on a wide range of financial subjects. It sounds geeky, but it’s not as it’s a fascinating and busy role. I get the opportunity to see the bigger picture across HM Land Registry and I meet lots of different people across the organisation. It’s been just over a month now since landing this role. I originally came from Department for Transport, the world of trains, planes and automobiles and I have to say, coming to HM Land Registry has been a really refreshing change! From day one, what struck me was how very much it is a people organisation - everyone has been very welcoming and friendly towards me. There are always charity cake bakes, activities and events that everyone is encouraged to participate in. I’m not surprised that there are lots people that have been here years, it’s definitely an organisation that cares about its staff. There are also staff networks you can join. I’ve already been to the BAME (Black, Asian, and Minority Ethnic) network coffee morning which talked about Development, Aspirations and Ambitions which was useful and inspiring. It was good to hear about the development and mentoring opportunities available and also networking with other staff members. Also from 16 to 22 May, it was Learning at Work Week. There were lots of activities taking place in all our offices run and organised by staff. 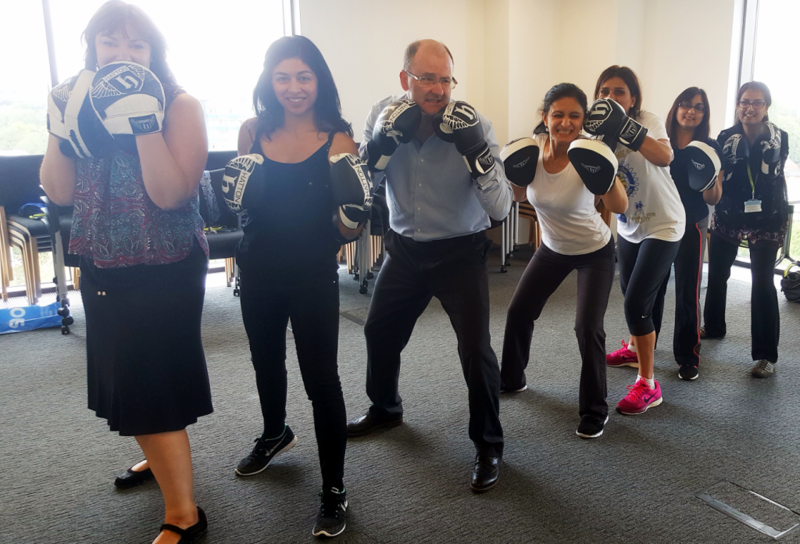 In Croydon, I took part in a self-defence class which was really good fun, and I certainly learnt a lot. You probably saw some of it on our social channels. 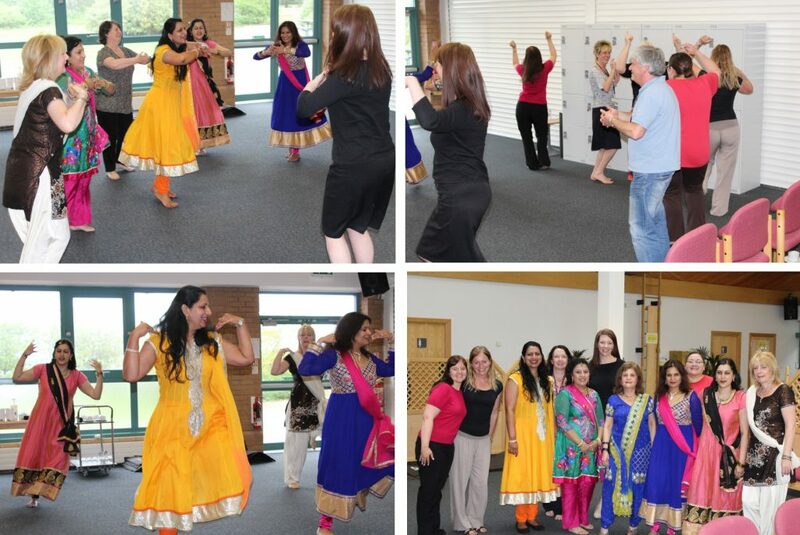 The boxing session in Coventry certainly looked enjoyable and so did the Bollywood dance class in Fylde. So great to see staff getting involved and learning something new! If you’re thinking of applying for a role at HM Land Registry, then my top tip would be to get to know what we do and how we operate. It will definitely help at the interview if you’ve done your research! 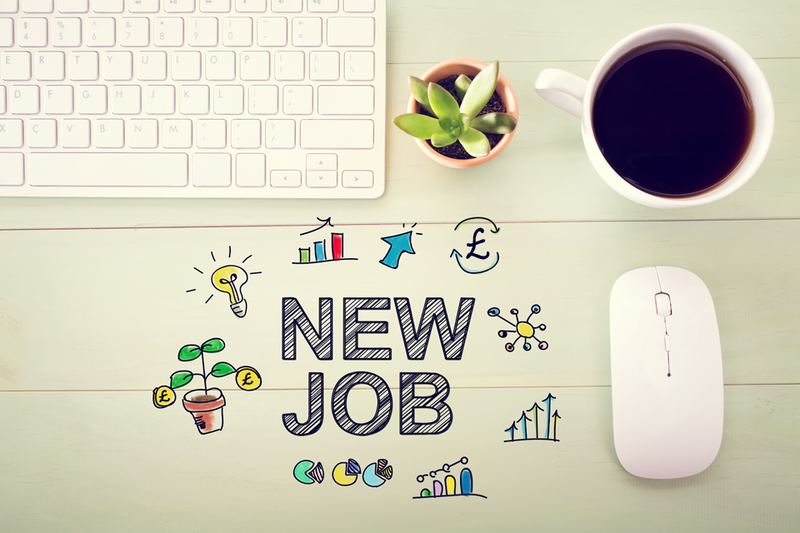 Getting through the application process can be a bit daunting, so make sure you’ve checked out our top tips from the HR team too. Having been here for a few weeks now, I can honestly say that I feel that I have made a good move. I’ve learnt so much in just a few weeks. I’m constantly developing myself, as I am always being exposed to new ways of working and challenges. I’m really looking forward to my career in HM Land Registry. I have a terraced property. The property boundary between the two houses is clearly visible on the front and rear walls, and at the garden wall. However, to avoid uprooting the original garden wall footing, the fence has been dug into my lawn, a clear 30cm inside the boundary, I wish to move it back to the edge of my property in order to carry out renovation. I have offered to pay in full but my neighbour continues to be difficult as it is a 'shared boundary' - my preferred option would be to erect a second fence completely within my boundaries according to the deeds and have done with it - any thoughts? As you say, one option would be to erect the fence within your property, but we cannot advise on which option to take - you'd need to seek independent advice if you are unsure how to proceed. Where there is no agreement and you would want to pursue moving back the boundary to your edge of your property, again you'd need to seek independent legal advice on the options open to you . The following general advice on Gov.uk may assist: https://www.gov.uk/how-to-resolve-neighbour-disputes, https://www.gov.uk/party-walls-building-works.